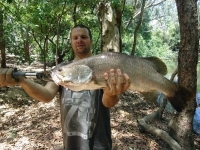 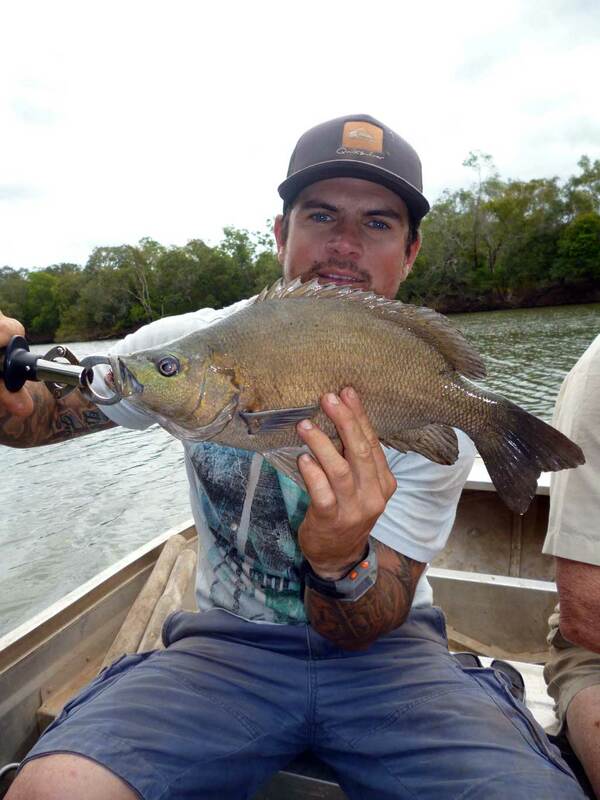 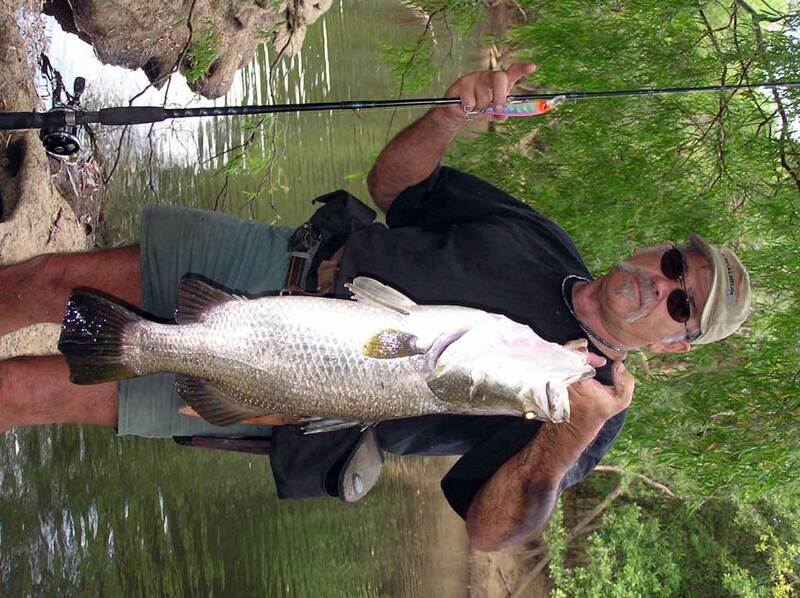 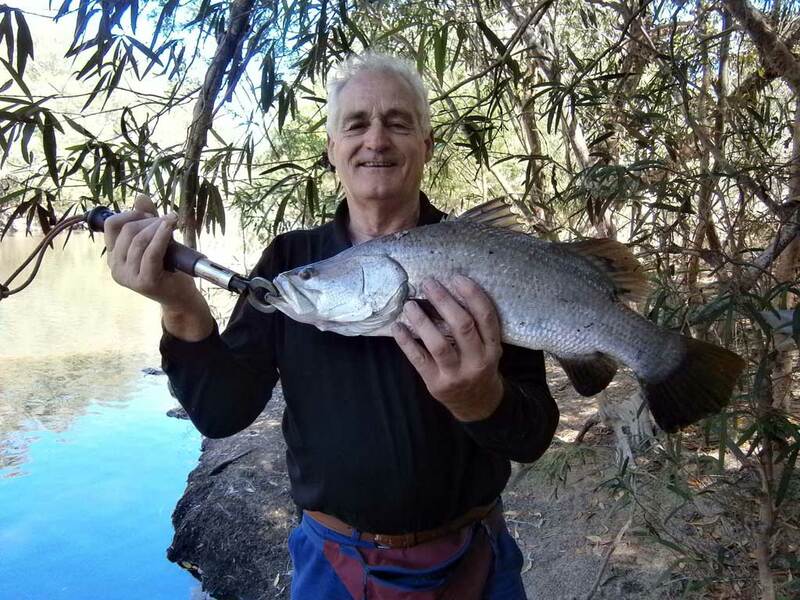 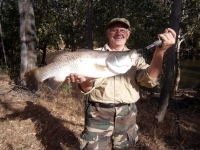 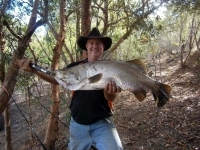 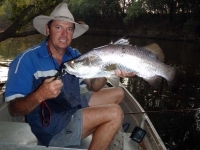 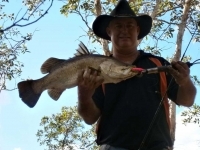 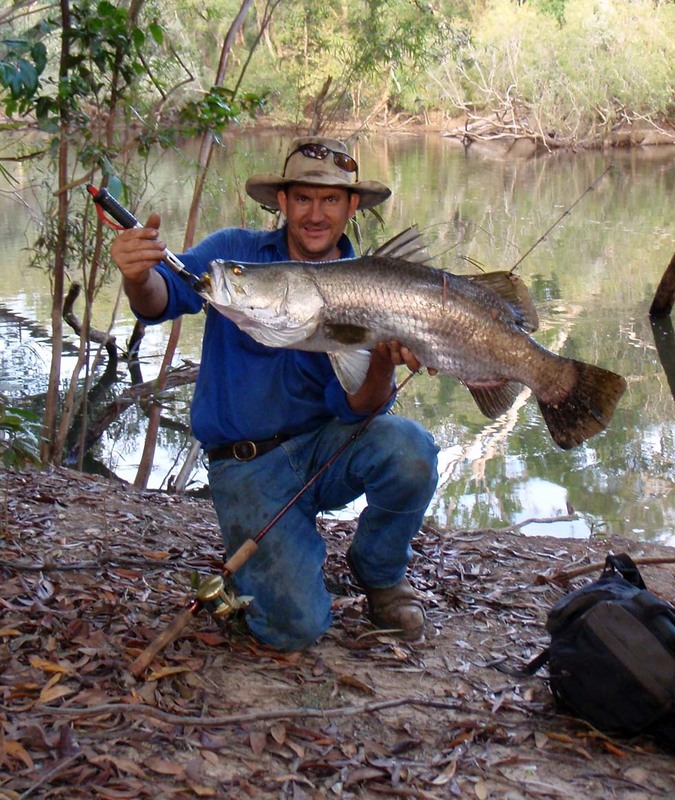 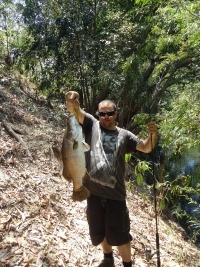 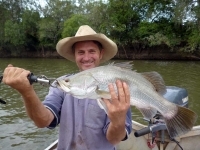 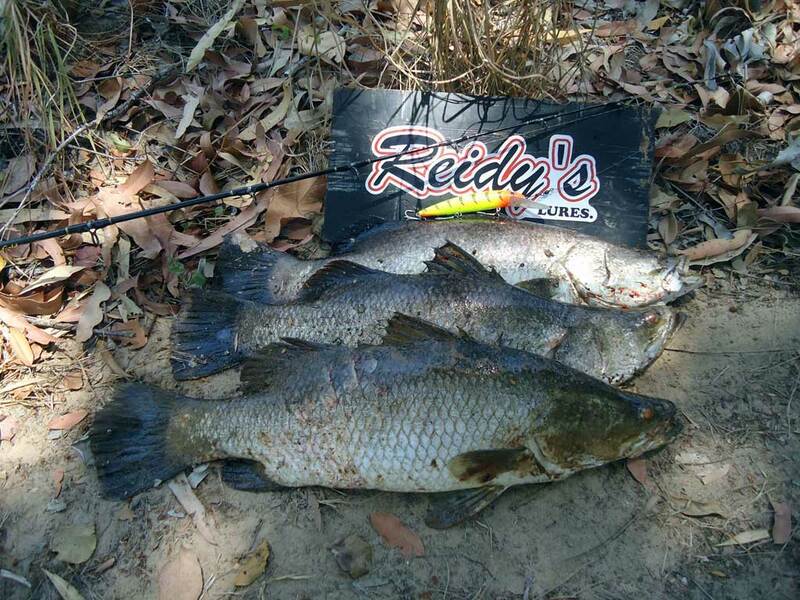 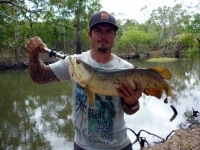 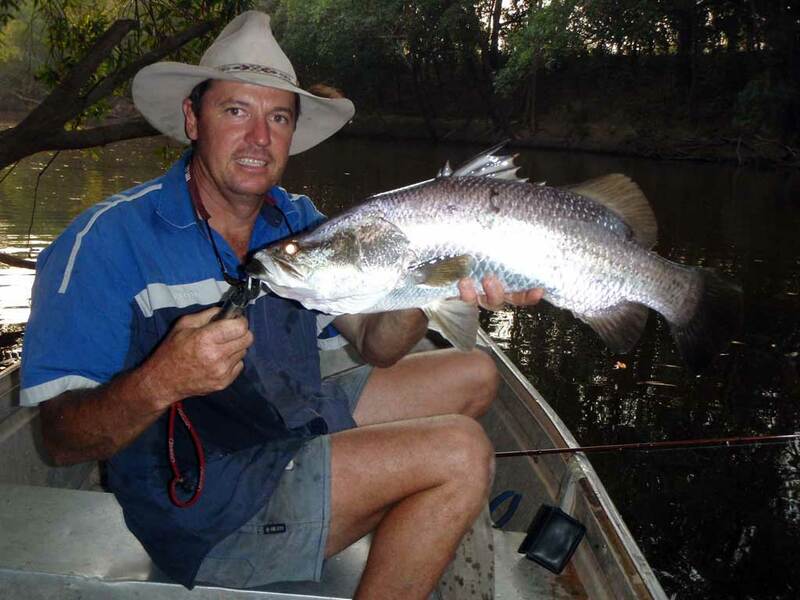 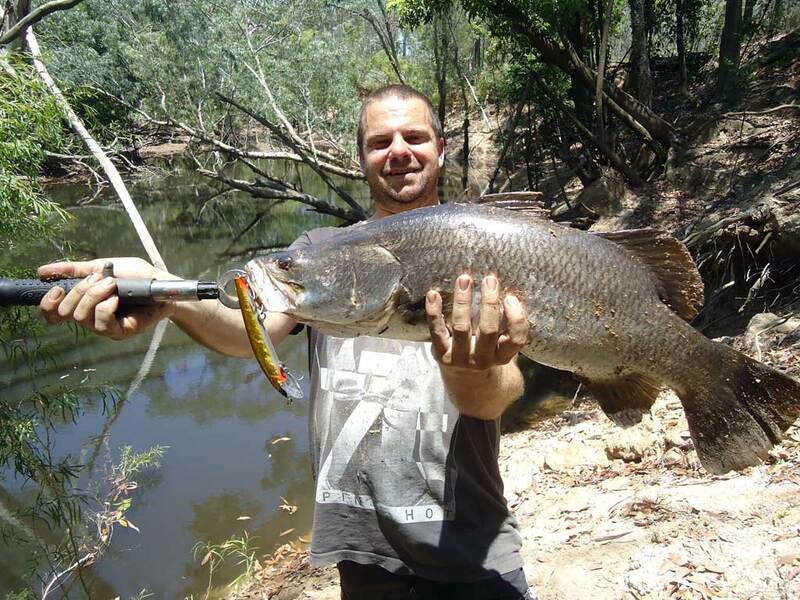 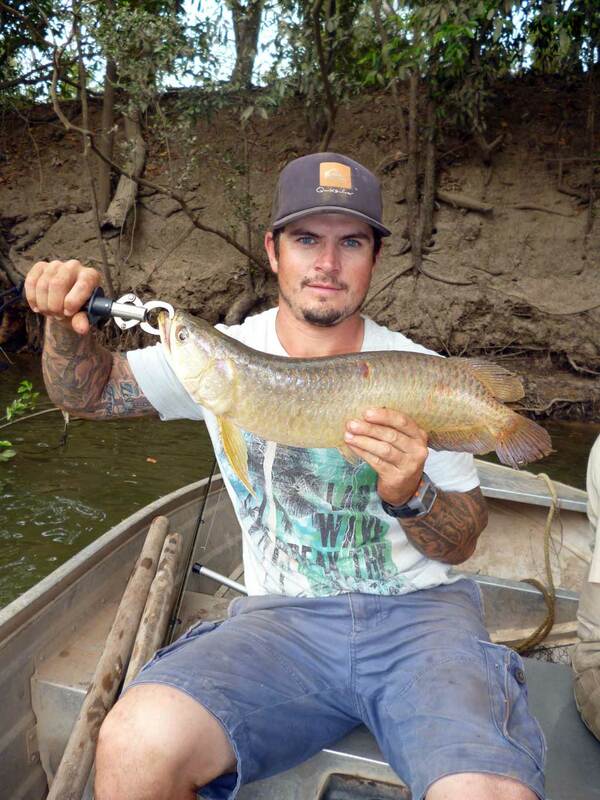 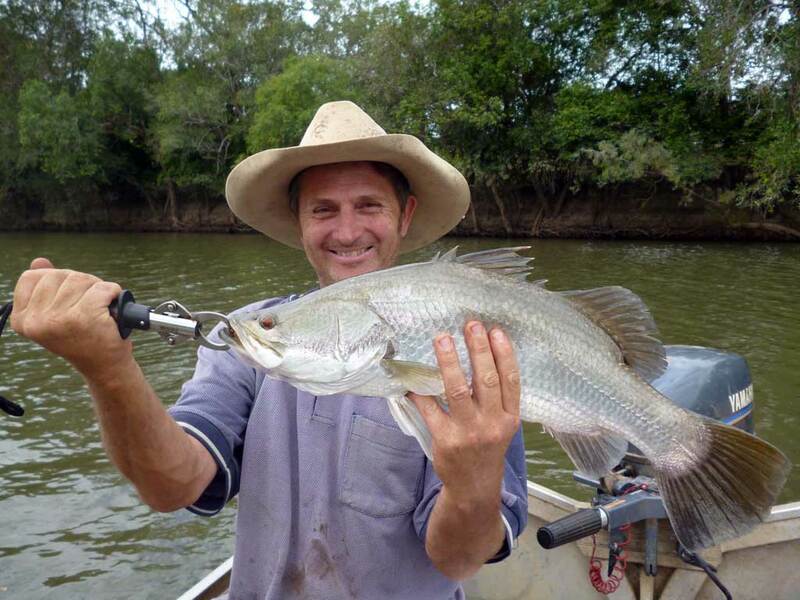 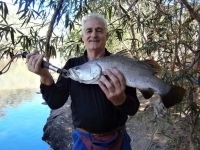 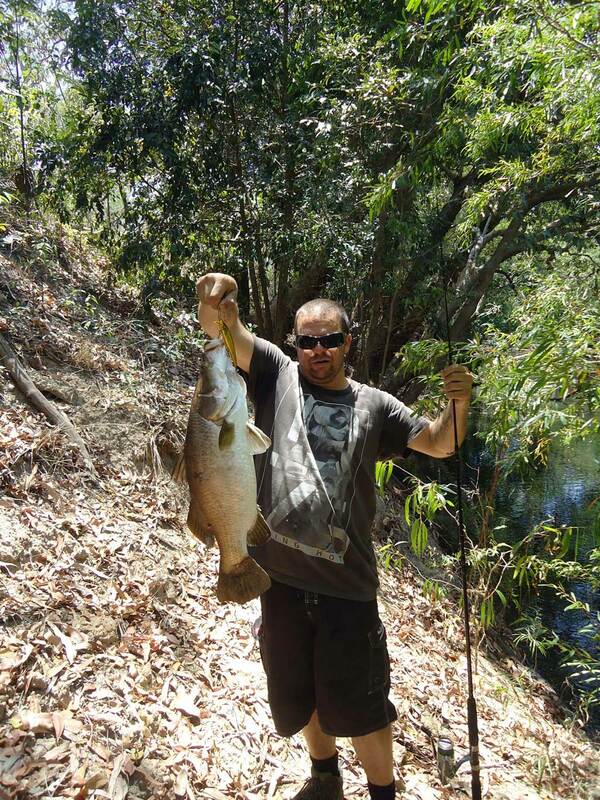 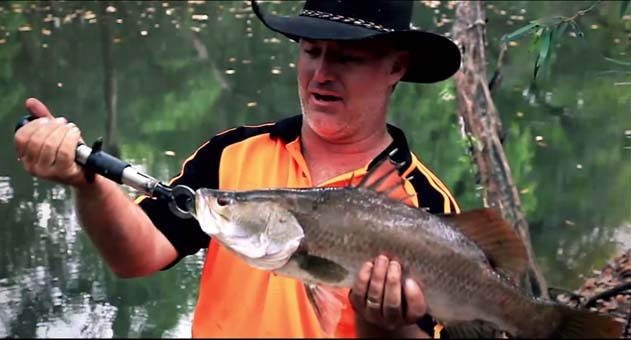 Barramundi and Saratoga are widely regarded as Australia’s premier native sports fish. 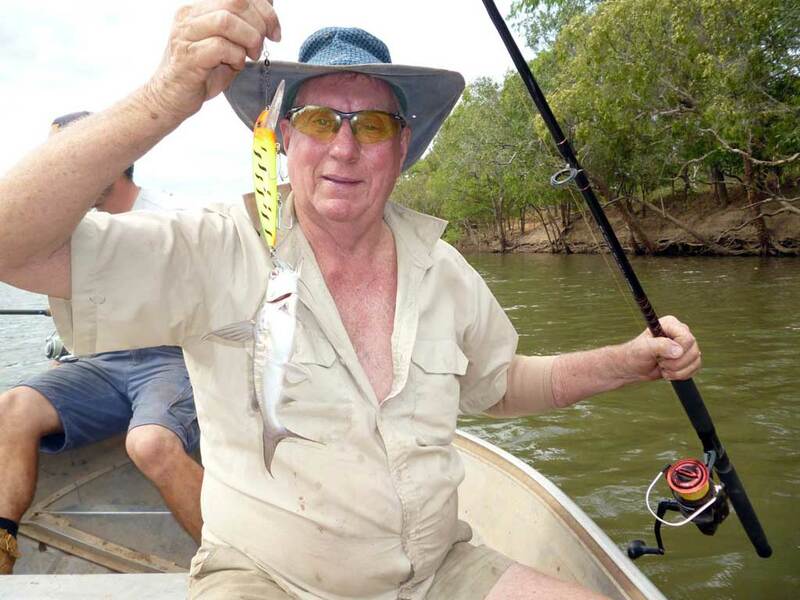 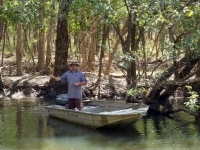 Cape York’s Safaris offers excellent opportunities to target theirs much sought after species. 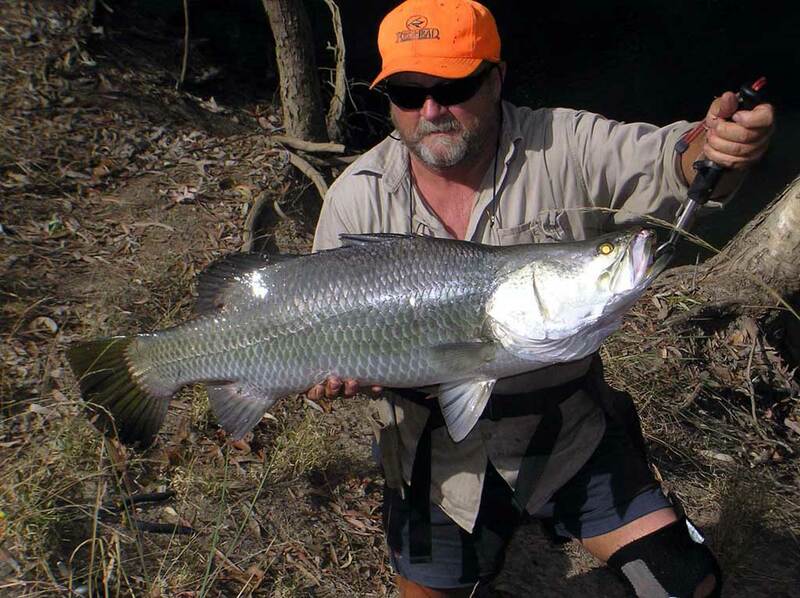 The same water ways inhabit Salt Water Crocodiles, Johnson Crocodiles, Bream, Tarpon, Sooty Grunter and many more. 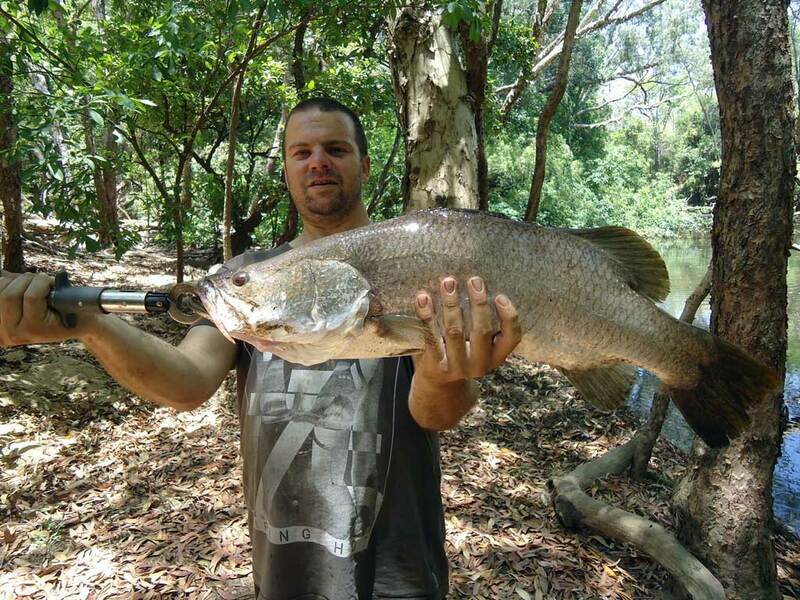 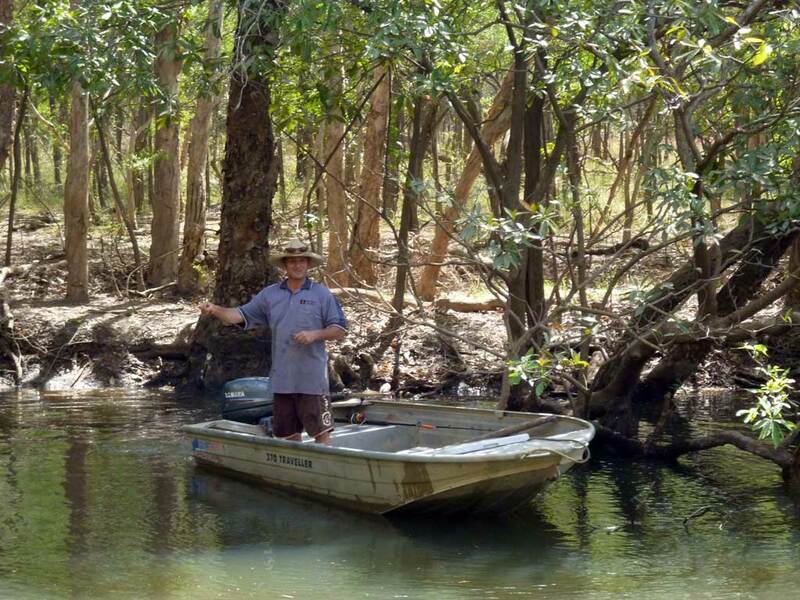 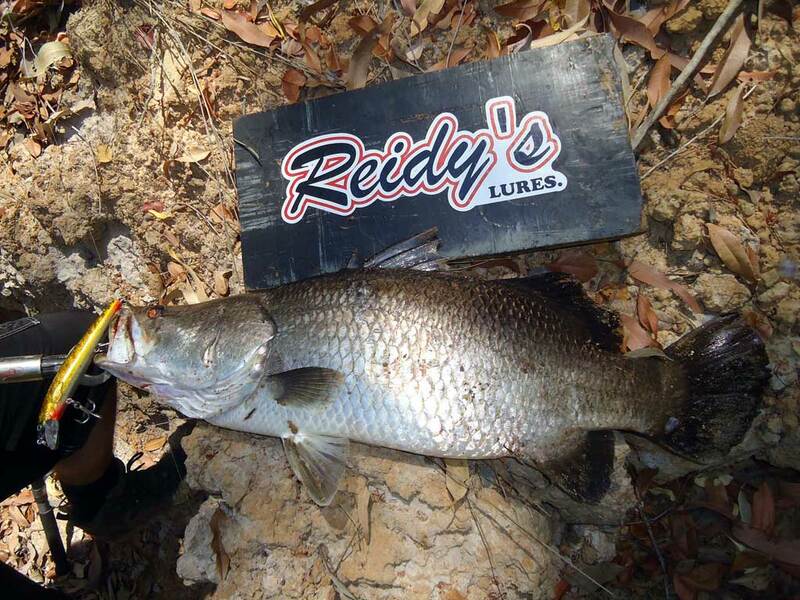 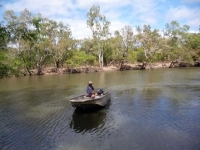 So, whether you are chasing a massive barramundi fix, a tussle with the huge Saratoga or a range of estuary species… the opportunities are limitless.